From eye exams and prescriptions to frames and contact lenses, there’s a lot that goes into maintaining your vision. All these jobs and more are done by various ocular health professionals including ophthalmologists, optometrists and opticians. 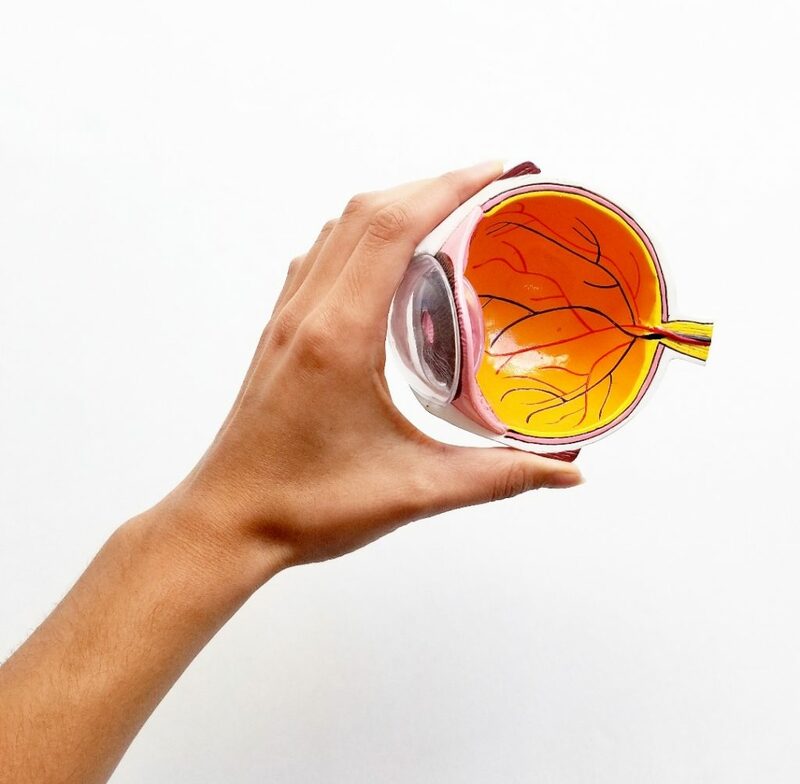 To the average person, it can be easy to confuse these 3 roles, and while each are distinct they all play important parts in making sure you stay on top of the health of your eyes. Understanding the three Os is important and useful as far as knowing who to see in the event that you experience any issues. OPHTHALMOLOGISTS (MD/DO) Having completed med school, residency and fellowship, this O is a medical or osteopathic doctor with a specialty in ocular care who performs surgeries, diagnoses and treats eye conditions, and performs eye exams. In order to be seen by an ophthalmologist, a referral must first be obtained from an optometrist or other primary care doctor. OPTOMETRISTS (OD) A Doctor of Optometry is a primary care provider who routinely performs eye exams, diagnoses and treats certain eye conditions, and can manage systemic conditions such as diabetes. 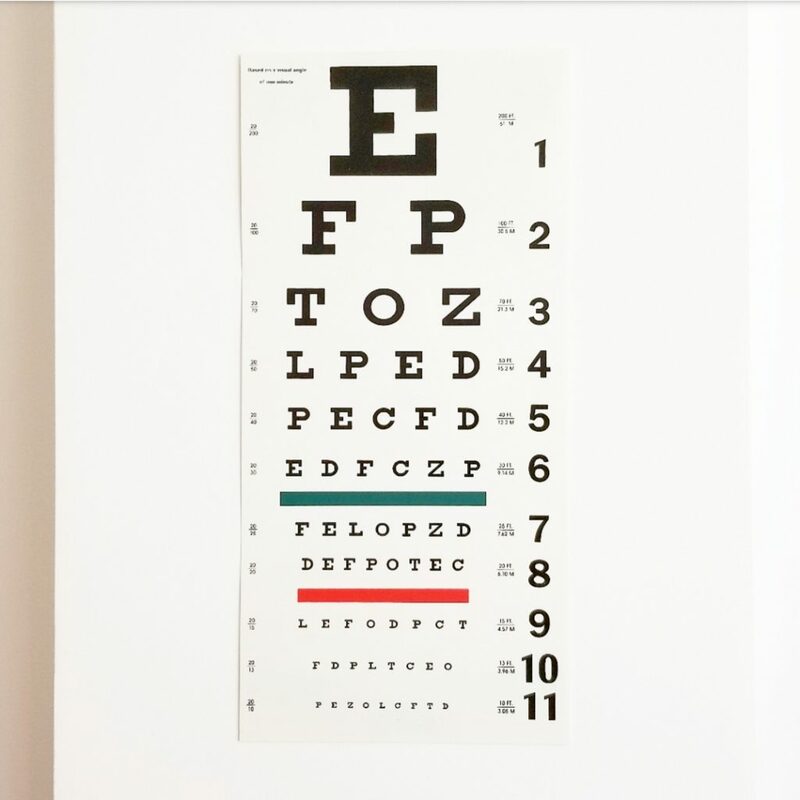 Our own optometrist, Dr. Fernandez, is in 3 days a week offering full comprehensive eye exams wherein you are provided with an updated prescription and have your pupils dilated to check the overall health of your eyes. These eye exams are recommended once every two years and covered once a year under OHIP if you are under 19 or over 65. OPTICIANS Skilled technicians who make and dispense glasses and contact lenses, but do not perform eye exams or diagnose/treat any ocular conditions. Opticianado is unique in that our team is made up entirely of opticians (and one student optician!) 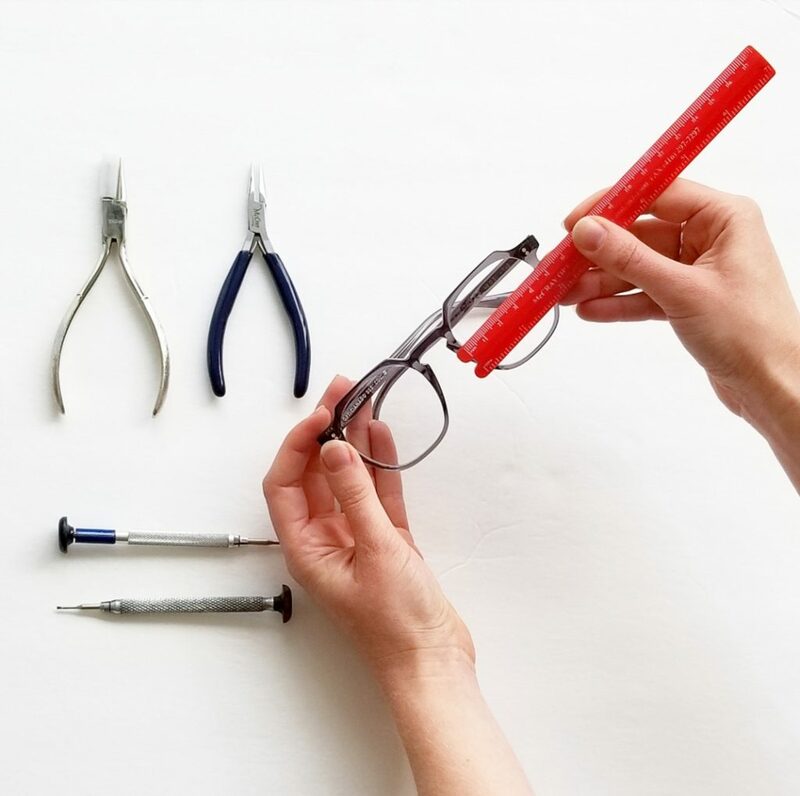 who are able to collaborate and each offer their unique perspectives to ultimately arrive at the best possible results for your eyewear.